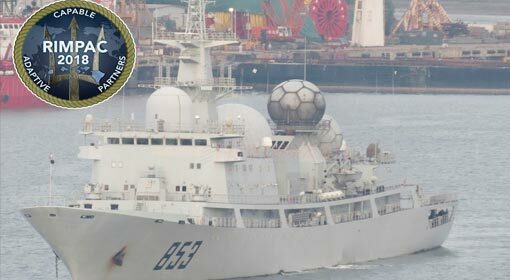 Beijing: The Chinese mouthpiece has criticised that the United States is employing Psychological Pressure tactics against China by patrolling in the Gulf of Taiwan with two destroyers, while there is already tension between the United States and China over the topics of Trade, South China Sea and Taiwan. 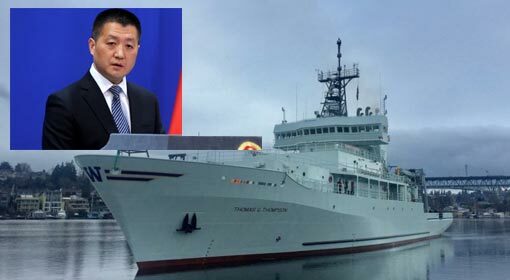 The mouthpiece claimed that the United States is sending a political message to China, by sending destroyers through the Gulf of Taiwan. 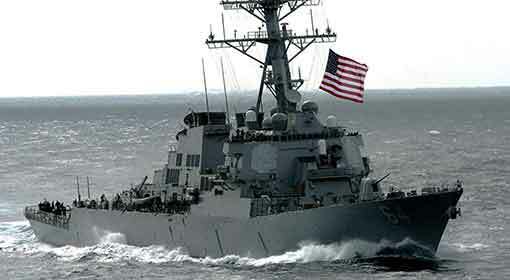 Two days ago, two US destroyers USS Mustin and USS Benfold, deployed in Japan, travelled more than 100 nautical miles and hovered in the Gulf of Taiwan, alleged the Chinese mouthpiece. 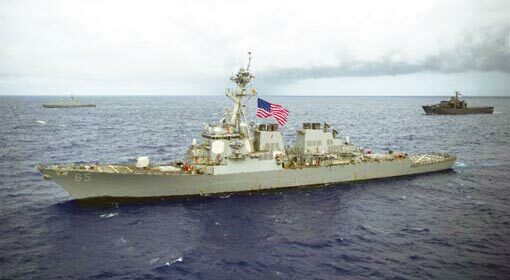 The Chinese daily claimed that the United States was trying to send a political message by sending the destroyers to the Gulf of Taiwan separating Taiwan from China. But the daily has not elaborated anything further about the signals. 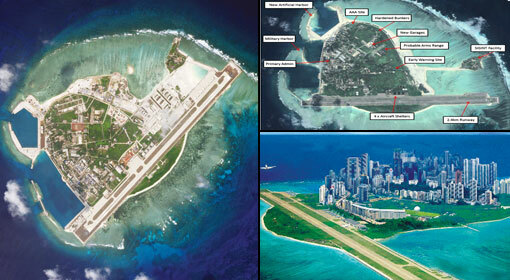 The daily also criticised the United States of using Psychological Pressure tactics against China. 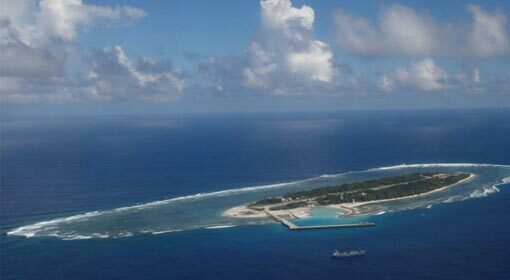 Chinese special envoy for Taiwan and former Chinese Ambassador to the United States, Liu Jieyi criticised the patrolling by the US destroyers. Since the last few days, the United States is using Taiwan as a playing card. 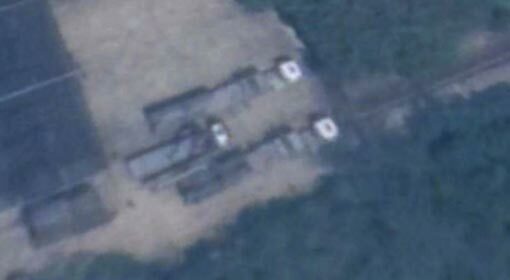 The United States has a definite motive behind this, claimed Jieyi. ‘China openly denounces all the activities threatening the Chinese interests.’ Said Jieyi. The Taiwanese people should understand this ploy by the United States and should not cooperate with them, suggested Jieyi. 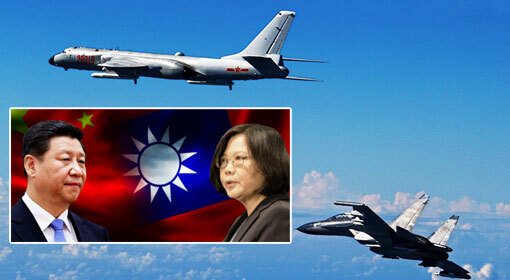 The Chinese mouthpiece also has warned Taiwan to keep the United States at an arm’s distance. Meanwhile, since the last few weeks, the political and military cooperation is increasing between Taiwan and the United States. Last month itself, the United States started their cultural Centre in Taipei. The international media had claimed that this Cultural Centre is nothing but an undeclared embassy. It has been revealed that in addition, the United States has promised to supply fighter jets and helicopters to Taiwan and the discussions about the deal will take place between the officials of both the countries very soon. Taiwan has also expressed interest in purchasing the M1A2 Abrams tanks from the United States. 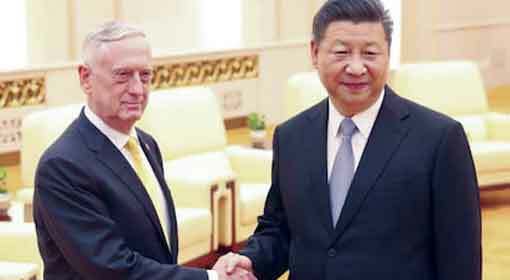 Objecting to this increasing military cooperation between the United States and Taiwan, China has threatened that even the United States will not be able to save Taiwan from this Chinese action.